Dorothy Vaughan, Katherine Johnson, and Mary Jackson are the real-life go-getters, innovators, risk-takers, and leaders of Hidden Figures, story of the African American women mathematicians behind some of NASA’s greatest victories. Follow along as we honor each of these inspiring women who broke through countless barriers around race, gender, and STEM (science, technology, engineering, and math). Dorothy soon set her sights on graduate studies at Howard University. Instead, because she felt she had a responsibility to help her family during the Great Depression, she took a job as a teacher—a difficult search during an economic turndown when school systems were slowly being shut. Eventually, Dorothy settled in Farmville, Virginia, where she met and married her husband, Howard, and had six children. Always fearing for her family’s future, Dorothy never turned down a chance to earn and save money. So, when she read an article announcing a search for African American women to fill mathematical jobs, she was intrigued. In 1941, President Franklin D. Roosevelt signed Executive Order 8802 prohibiting racial discrimination in the national defense industry—including the National Advisory Committee for Aeronautics (NACA), now National Aeronautics and Space Administration (NASA). 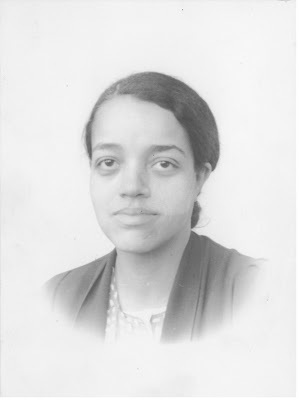 Thanks to the executive order, Dorothy was one of the first African American women to be hired as a NACA mathematician and was assigned to the West Area Computers group. Dorothy was responsible for calculating computations for engineers to help them conduct aeronautical experiments in wind tunnels—all to improve space flight accuracy. 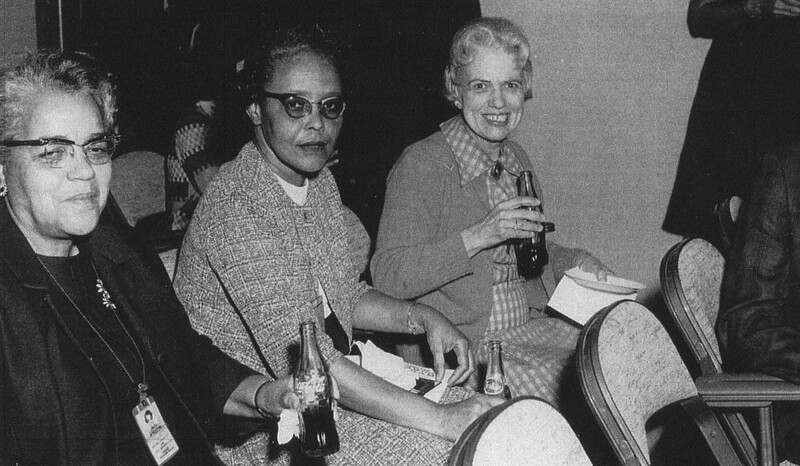 By 1949, Dorothy had become the first African American supervisor at NACA (even though the official title was not given to her until years later). 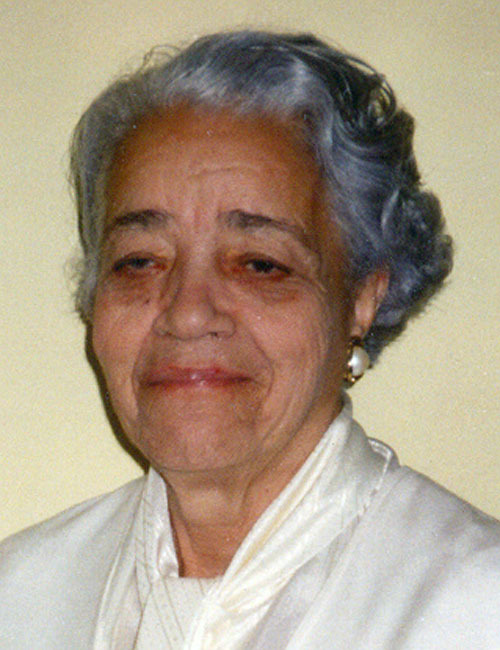 She was responsible for teaching new concepts to new and existing employees—Katherine Johnson was once assigned to Dorothy’s group prior to her transfer to Langley’s Flight Mechanics Division. This position gave Dorothy visibility and allowed her to advocate for female employees, both African American and white, who deserved promotions or raises. When NACA became NASA, Dorothy joined the Analysis and Computation Division where she did some of the first computer programming and became proficient in coding languages. These skills helped her earn a place with the Scout Launch Vehicle Program, one of the country’s most successful launch vehicles, capable of sending 385-pound satellites into orbit. Near the end of her career, Dorothy, along with Mary Jackson, had the opportunity to work closely with Katherine Johnson again to launch astronaut John Glenn into orbit—a turning point in the global space race. Despite her efforts, Dorothy never received another management role before she retired in 1971, but that didn’t stop this go-getter! She consistently advocated for herself and her peers and accepted any challenge that came her way. She was the leader that the West Area Computers and NASA needed to make some of most incredible space adventures in history successful.